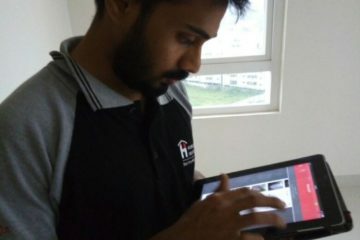 What exactly is a home inspection, explained in great detail by one of the founders of HomeInspeKtor - the company that introduced home inspections in India. 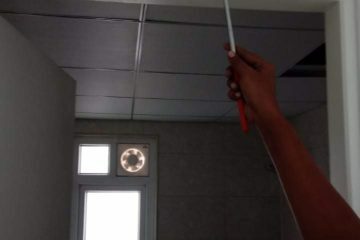 A Home Inspection according to wikipedia is a limited, non-invasive examination of the condition of a home, often in connection with the sale of that home. Home inspections are usually conducted by a home inspector who has the training and certifications to perform such inspections. The inspector prepares and delivers to the client a written report of findings. The client then uses the knowledge gained to make informed decisions about their pending real estate purchase. 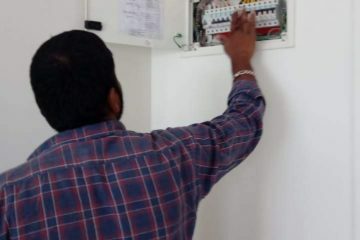 The home inspector describes the condition of the home at the time of inspection but does not guarantee future condition, efficiency, or life expectancy of systems or components. In layman terms this basically means a qualified/certified expert aka Home Inspector, using a checklist, aided by tools, supported by software, performs an inspection of your home and delivers a report that reflects the current state of the home. Let us break this down further. The Home Inspector is the most important piece of the inspection. He/She has to be a person whose knowledge about the home inspection process is second to none. You would want a person who is solely focussed on home inspections and not someone who does home inspections as a side business. You should also look out for individuals who possess certifications and/or trainings by accredited organizations such as InterNACHI. Everyone can claim to be a home inspector but what differentiates the best from the rest is knowledge, expertise and certifications. 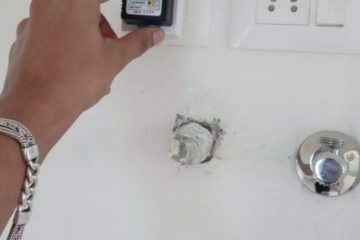 A thing to note is that the home inspector is always neutral and does not propose the next steps or recommend the vendors that should/could perform corrective measures. The checklist is an essential component of the inspection. 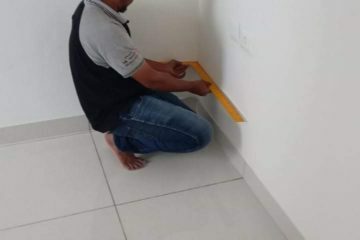 The checklist i.e the list of items to be checked in each home inspection, has to be localized for the region where the inspection is being conducted. It should also be comprehensive and should make sure nothing critical is missed out and everything however minor is included. The checklist should group similar checks into different categories for ease of use. Tools are what make an inspection accurate. There are many issues in a home that are not perceptible to the naked eye and therefore cannot be caught by a purely visual inspection. Therefore tools need to be used that will enhance the probability of catching such issues. 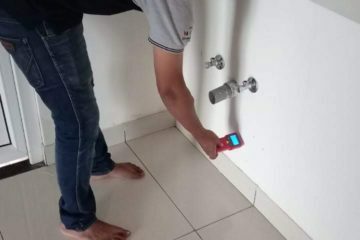 Moisture in walls is one such issue. 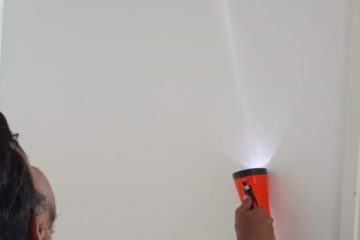 Recently painted walls might look bright and shiny and feel dry when touched by the hand – but the moisture meter or a thermal camera will be able to give a much more accurate indication of the moisture content of the wall. 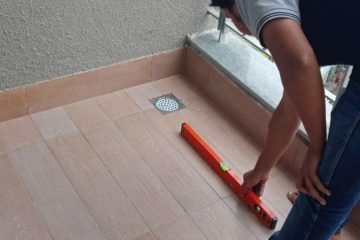 Hollowness of tiles is another example where a tool, when used in the right way, is able to help catch issues. 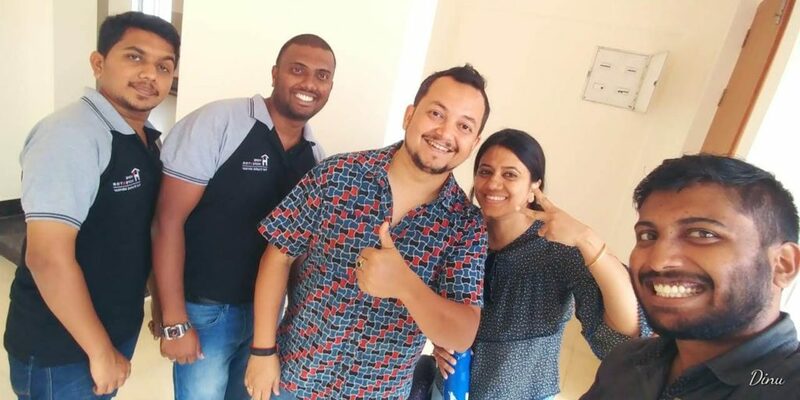 The Inspection is basically when all of the above (the home inspector, the checklist, the tools, software) come together seamlessly in a way that all issues are found, all the customer’s concerns are addressed and he/she are left smiling at the end of it all. The report is the deliverable handed over to the customer at the end of it all. 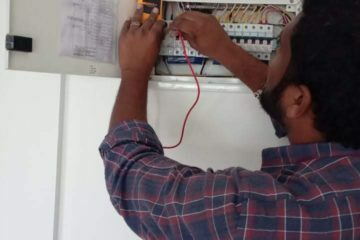 It should be comprehensive, self explanatory and use annotated pictures wherever possible so that the customer is able to follow up with the builder/contractor to get the issues fixed. The report should be electronically available for reference anytime in the future and on any device possible. 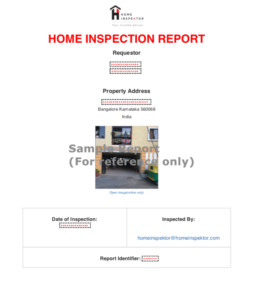 The customer would use the report to decide on the next steps regarding the home. Thus, as outlined above, there are many components of a home inspection. All of them are important and have to come together to make sure that the home inspection is perfect indeed. When you select a home inspector or a home inspection company, do make sure that all components are covered. Missing one component can make the difference between a good home inspection and a great one. PrevPreviousWe were pleasantly surprised with some of the observations and design issues!